Unlike the mature corn, baby corn can be eaten whole. This low calorie cereal is rich in vitamins A and C, calcium, magnesium, phosphorus and fiber. You can make salad, snack, gravy or simple fry with baby corn. 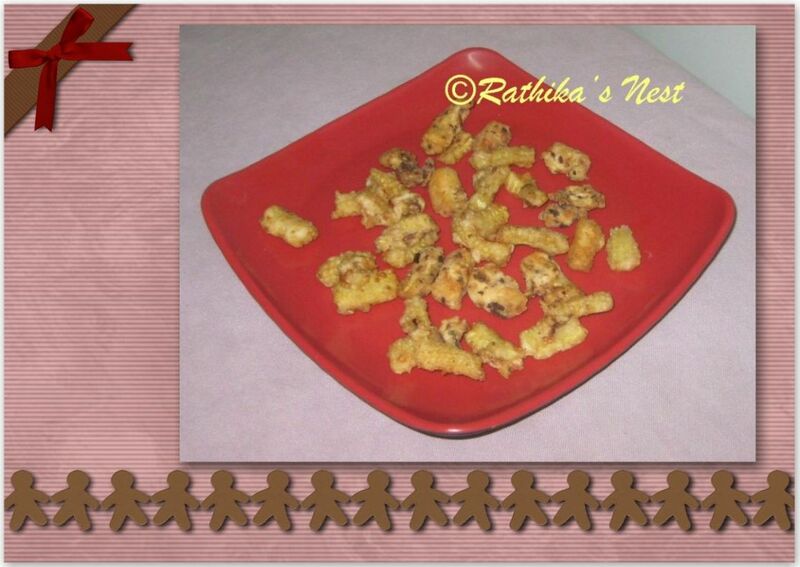 Here’s a mouth watering baby corn recipe that can be served as a snack or an appetizer. Method: Slice the baby corn vertically and then cut into 1” long pieces. Add 1 teacup water and required salt, and pressure cook for 5 minutes. Drain the excess water and keep aside. 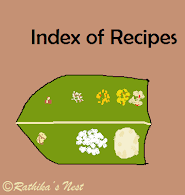 In a dry bowl mix corn flour, all purpose flour, required salt and Chinese seasoning. Add soya sauce and blend well. Do not add water. Add the corn pieces and coat them well with the flour mixture. Heat oil in a wok/kadai, and when it is ready, add the corn pieces few at a time and fry till they turn golden brown in color. Fry the remaining corn pieces in the same way. Place them on tissue papers for the excess oil to drain. Serve hot with tomato ketch up.